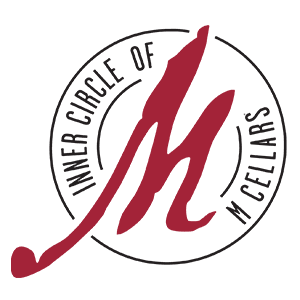 Inner Circle of M Cellars members will receive emails with winemaker featured wines and will have an option at that time to choose their own selections prior to the wines being shipped out. The member will also have the opportunity to have the wine held at the winery and attend a pick-up party on a specified date to pick up their club shipment. Each shipment includes wine description cards with notes from our winemaker about the vintage and the vineyards. Shipping costs are complimentary on 12 bottle purchases. Being in the Inner Circle of M Cellars entitles you to very special treatment when you visit M Cellars. 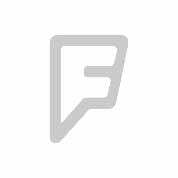 Plus exclusive access to Inner Circle of M Cellars Events. Complimentary shipping on 12-bottle case purchases. Your choice of wines for your case purchases. Inner Circle pricing on all purchases except events. Barrel tasting invitation for Inner Circle members only. First in line status for wine dinners. Access to library wines not available to the general public. A single 24-bottle purchase per the calendar year fulfills membership per year OR (2) 12 bottle case purchases in a calendar year. High quality, authentic, home-grown wines for you to enjoy! To become a member of the Inner Circle, one must purchase (2) 12 bottle cases per calendar year. Membership renews on a yearly anniversary date.